Are you dreaming of a beach getaway while getting the chance to experience another culture? Morocco can give you the best of both worlds! The mix of culture and coast in cities like Tangier, Essaouira, or Agadir gives you the unique moroccan taste of laid back beach life. Long walks on the beach, spectacular sunsets over the water, and delicious seafood all await you! The hot month of July (and the summer months in general) makes for great beach time weather. While the coastal regions of Morocco are much more mild, beware of the heat that graces the inland regions if you come in the summer. If you’re interested in surfing, think about coming during the fall or winter months. During this time the waves reach their peak for great surf. If you’re looking to have a more active trip, Morocco is a wonderful destination! From the Rif Mountains to the Atlas Mountains, there is so much for you to explore! The natural beauty of Morocco comes alive as you see it firsthand. We would recommend hiring an experienced and reliable guide to help you navigate trails and get the most out of your time in country. Spring and Fall are the best times to pack up the essentials and start climbing! The weather is the perfect temperature for spending time in the Moroccan sun while not overheating. It’s comfortable and enjoyable, helping you get lost in the lush vegetation and incredible views. In the summer, temperatures in the mountains can average around 30 degrees Celsius or 86 degrees Fahrenheit. In the winter, temperatures can fall to around 5 degrees Celsius or 40 degrees Fahrenheit. As you climb higher and higher, the colder it will get. You should also prepare for snowy conditions, changing beginner paths into ones that need a much more experienced climber! If you climb higher than 3,000 meters or 9,800 feet, pre-cautions like ice-axes and crampons will be required. When you imagine a trip to Morocco, what is the first thing that comes to mind? Riding camels into the sunset? Staring up at the vast sea of stars together from the comfort of a desert camp? Sand boarding down dunes of golden brown? All of this means that the Sahara needs to be on your itinerary! The Sahara Desert has been named one of the 7 Natural Wonders of Africa. It’s truly mesmerizing. Taking a trip to this part of Morocco lets you escape from the worries of the world, getting blissfully away from the rest of life! Yet this must-see opportunity is best experienced during the fall, winter, or spring months. During the summer, the hot temperatures which can reach 46 degrees Celsius / 115 degrees Fahrenheit. Wow! While the inland and southern regions of Morocco can be quite hot in the summer, the Sahara is another level of heat! Take this in mind as you plan your trip. There are desert camps with air conditioning, but it is still hot to explore. The rest of the year will bring much more temperate temperatures. Spring can be one of the best times of year to visit, but be aware that if you choose to visit in April, it comes with a risk of experiencing sandstorms from the Sirocco wind. If you decide to visit in the winter, take into consideration how cold it can get at night in the desert. Pack some extra layers for the night time chill, no matter what month you decide to come! While it’s great to try and experience some of these festivals on your tour to Morocco, keep in mind that some festivals that you hear about are local community festivals and may not have reliably scheduled dates. When the country is fasting from sunrise to sunset, many activities and restaurants are closed during the fasting parts of the day or run on a much slower schedule. 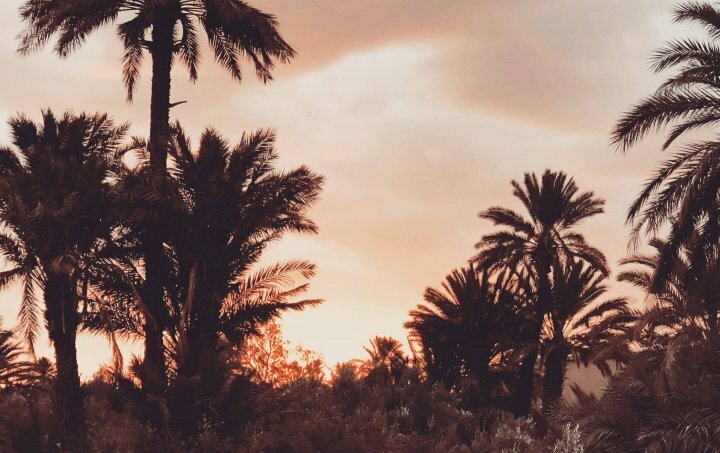 During the day, Morocco might seem to be quiet and still, but once the sun goes down, the country comes alive! Street and nightlife pick up at an accelerated pace. 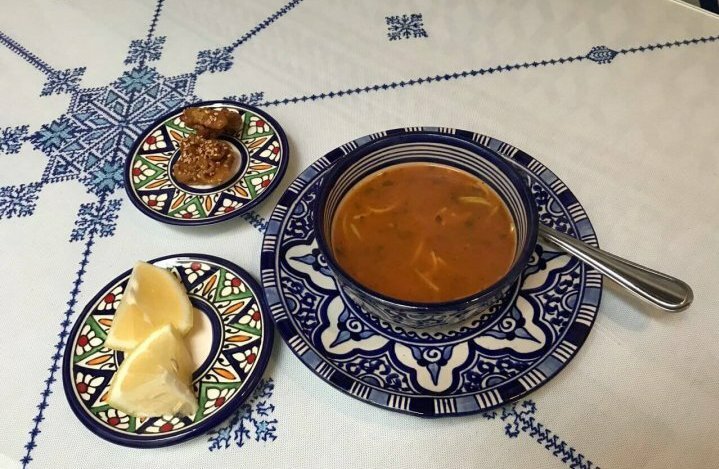 If you’re willing to accommodate your schedule to have slower days, you’ll get to experience a side of Moroccan culture and life that you’ll be hard pressed to find any other time of the year! The dates for Ramadan in 2019 is May 5th – June 4th. For 2020, April 23rd – May 23rd. For 2021, April 12th – May 11th. Do keep in mind that no alcohol is served during Ramadan, and lunch options will be more limited as only tourist restaurants will be open. If you’re interested in embracing and experiencing culture, consider making the International Nomads Festival part of your trip! Normally held during the spring, the festival dates for 2019 are April 4, 5, and 6. 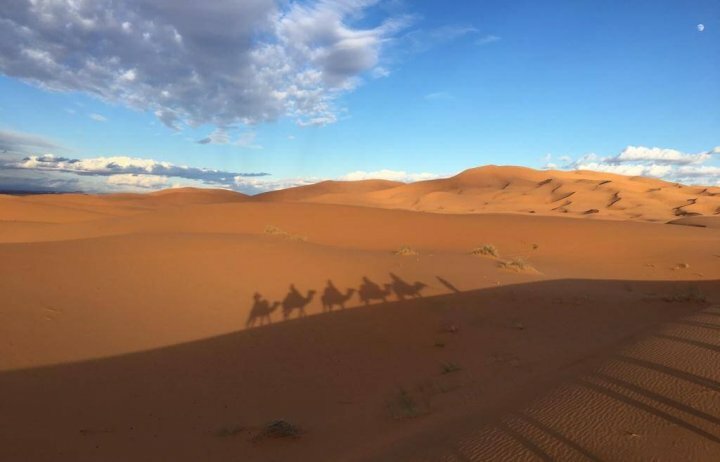 Taking place in M’hamid El Ghizlane, Zagora, Morocco, you’ll get a taste of the desert during one of the best most beautiful times of the year! You’ll find a mix of music, theater, storytelling, and art. All exhibitions and performances are held in tents or in the open air out in the desert. Held in the coastal town of Essaouira, this music festival has become more and more popular in recent years. Because it takes place in June, you get to experience some of the best weather for spending quality time outside and at the beach together. Do you love music, but particularly love to listen to jazz? 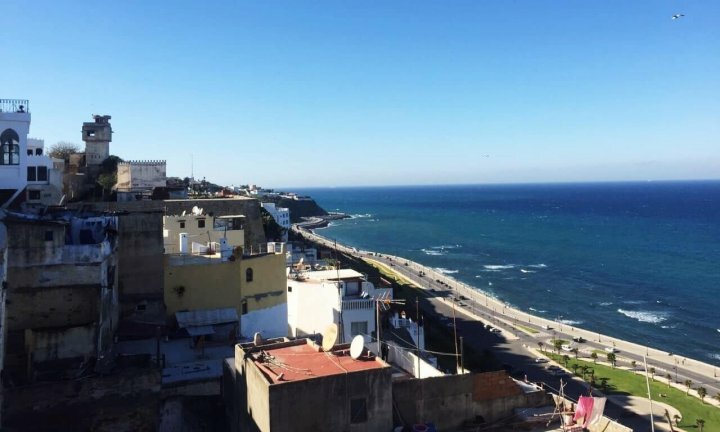 Tangier’s TANJazz Festival could be the perfect addition to your Morocco trip! 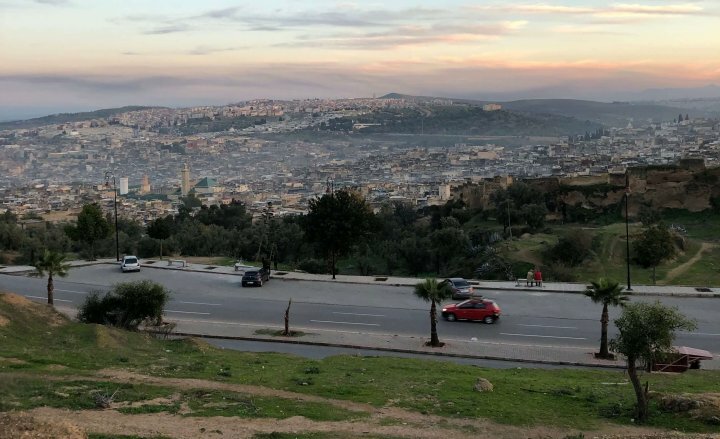 Held in September, you can take advantage of the great weather during the early fall while also getting a glimpse of the truly international flavor of Tangier. Normally starting in May, with specific dates depending on the roses themselves, this festival is truly a feast for the senses. The gorgeous Dades Valley offers an abundance of ways to enjoy the outdoors with hiking, waterfalls, gardens, palm groves, and more. But it’s known as the Valley of Roses for this fragrant speciality. You can find locally made products such as rose water, perfumes, creams, and jams. And with more than 20,000 visitors coming just for the festival, there are also dances, music, and other activities to take in! Flowers are everywhere, even covering the streets that you walk on as you make your way to the different shows. While most meteor showers are caused by comets, this is one of the only ones known to be caused by an asteroid. This slow-moving shower is observed best in December, specifically around mid-December. For a truly unforgettable experience, schedule your trip to the Sahara around the same time as the meteor shower for incredible viewing! Have you dreamed of attending a film festival? If you decide to book your stay in December, Marrakech’s International Film Festival could make that dream come true! Open to film professionals and the public, you can request free passes to attend. Spend time soaking in the artistry of many nations within the boundaries of film. Let’s take a look at the general temperatures through out the year! From month to month, there’s quite a bit of variation in the temperatures of Morocco. While the climate is generally considered mild and similar to the other mediterranean climates, you can expect to experience extremes from snowy winter mountain tops to the blazing hot sand dunes in the summer. We’ll break up the climate of Morocco into three separate zones: the Coastal Region, the Inland Region, and the Western Sahara Southern Region. The Coastal Region would include cities like Essaouira, Rabat, and Tangier. The Inland Region would include cities like Marrakech and Fez. And the Western Sahara Southern Region includes Merzouga, Erfoud, Ouarzazate, and the Sahara Desert of course! As you get closer inland from the coasts, either from the Atlantic Ocean or the Mediterranean Sea, the less temperate the temperatures. Prepare for colder winters and hotter summers! September and October are some of the most beautiful months to visit Morocco! The temperatures are pleasant and warm through out the country. While the tourist season starts to slow down, the sunny skies of Morocco still shine down on those who are lucky enough to make the trip! As the weather is getting cooler, make sure to pack a light jacket along with your sunglasses. According to region, you’ll experience more or less winter weather. 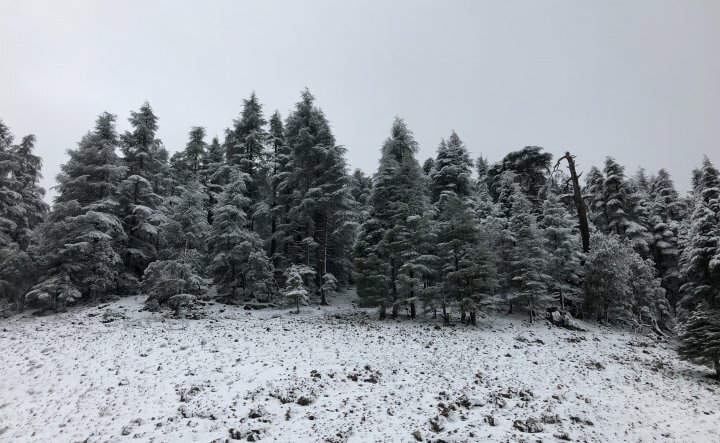 As the year starts anew, Morocco settles into its winter season. As you move inland, the more cold you’ll experience. But as you move towards the coasts, you’ll get warm and mild weather which will be sure to leave you in a state of blissful peace. Let the sun warm you up, and when in doubt, grab a scarf to keep the chill at bay! Spring is starting to kick into gear and the plants and trees are coming to life! These months are full of green and full of sunshine! 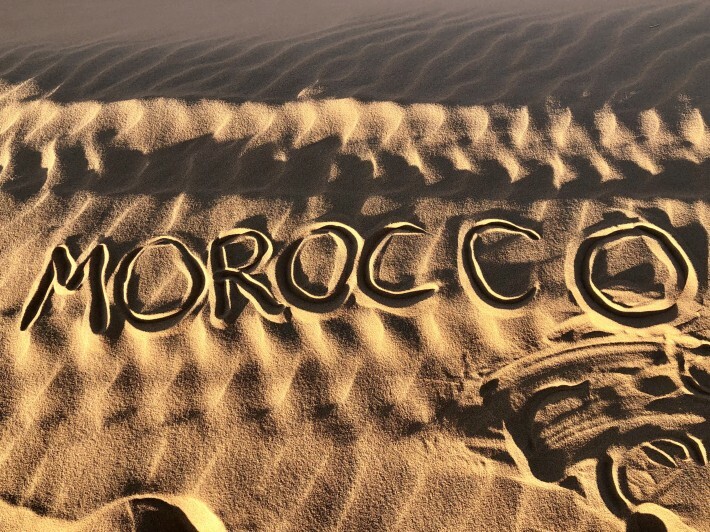 The winter temperatures are slowing fading away, and the warmth we’ve come to associate with Morocco is here to stay! Since April is one of the busiest months for tourism in Morocco, make sure to plan ahead for accommodations, transportation, or tour guides. Beautiful high temperatures during the day and nicely cool temperatures at night make this an ideal time to come to Morocco. If you’re looking to spend time in the mountains or along the coast, this is a great window to book in! Since the school holidays take place in the summer, it’s wise to look into booking far in advance, despite the hot moroccan summer weather! Families take advantage of the freed up time together and hit the road. Many hotels and resorts will fill up quickly. Note: There are a lot of things closed in August for vacation time with family. There are also a lot of Moroccans who live in Europe that return home for the month of August on vacation. If you’re looking to spend time on the road as you travel, you might want to keep this in mind! Your trip is about making your vacation wishes come true. Making a choice about where, when, and how to travel can feel overwhelming. While there are multiple options for when to come to Morocco, it really only depends on your preferences. If you have more questions about activities, events, or travel itinerary options, don’t hesitate to contact one of our Morocco experts for more information!